Speaking of Poodie James (see the previous post), if you have read the novel you might like to see a bit of the town and valley that bear a not entirely coincidental resemblance to the book’s locale. I just watched a short promotional video made by Charley Voorhis and his colleagues at an outfit called Voortex Productions. I had never heard of Voortex until a friend sent me a link to this little film. I am impressed with the shooting, editing, post-production and story-telling skill that went into it. I plan to see more of their work. The fact that the film made me nostalgic for the town where I grew up has nothing to do with my assessment of the video. See what you think. If you can, watch it full screen, then press esc and see the special Poodie offer at the end of the post. We are Wenatchee from Voortex Productions on Vimeo. 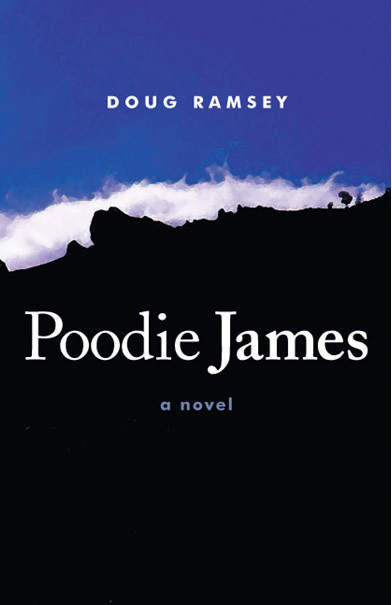 If you have not read Poodie James, we can arrange that. For Rifftides readers, we have a special price and free shipping. For details, go here. Hey, if a guy can’t use his blog for shameless self-promotion, what’s it good for?